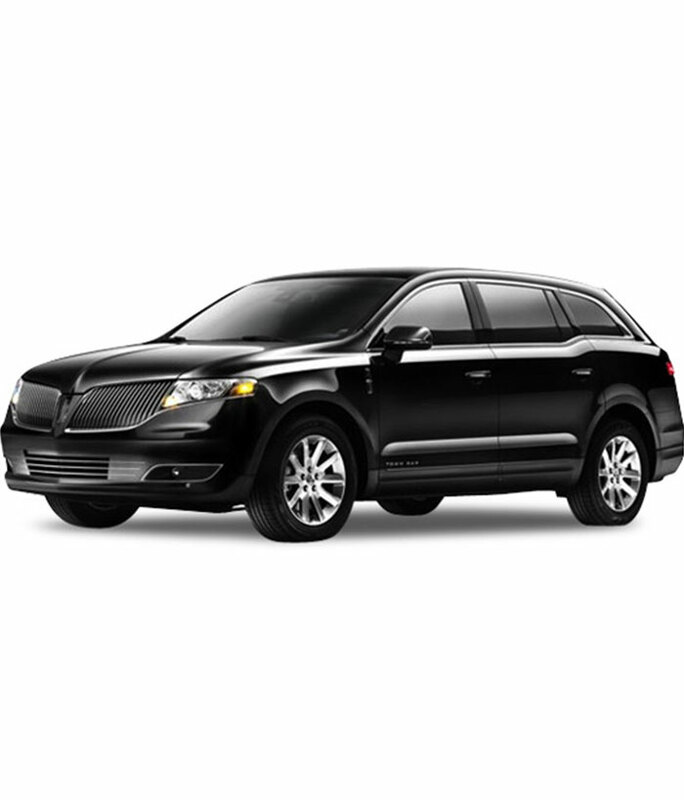 Black Car Chicago service by Top Fleet Inc. will transport you in comfort to all of your business meetings or special events in Chicago. Top Fleet Inc. is the best company to entrust your Chicago transportation needs to. Whether you choose our Lincoln MKT large luxury sedan or the Mercedes S-Class, you will always arrive on time, in style and comfort. Check out Top Fleet’s Mercedes S-Class.